The title of this post is a bit deceiving – Perfect Maxi Dress for Summer Wedding – since these photos weren’t actually shot at a summer wedding. Rather, Michael and I snapped these pics in St. Croix last month when we visited the island for our good friends’ wedding! 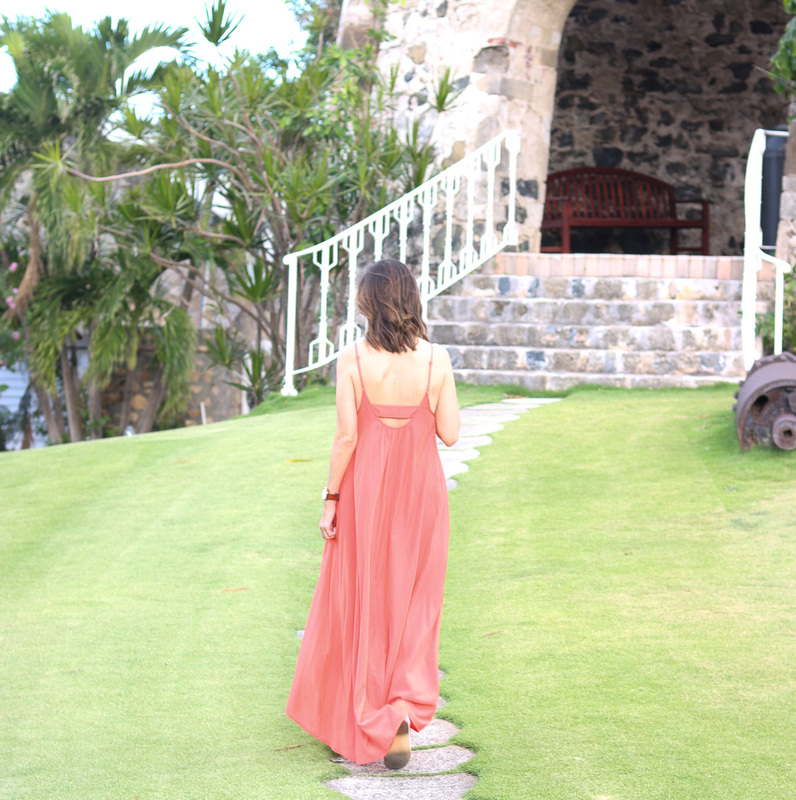 But this was my second warm weather wedding to wear this perfect maxi dress. I wore it to a summer wedding in Florida a couple of years ago! I can’t recommend this dress enough. It’s under $100 and is available in 11 colors (eleven!). I’m highly considering grabbing another color before summertime hits (perhaps the black!). When I bought this dress I went out on a limb with the bright color – I usually stick to neutrals – and I’m so glad I did! This maxi dress can be dressed up or down. For this particular wedding, I kept it pretty casual since it was a beach wedding. These Steve Madden sandals were perfect for dressing up the look but still functional for walking in the sand and dancing all night long! 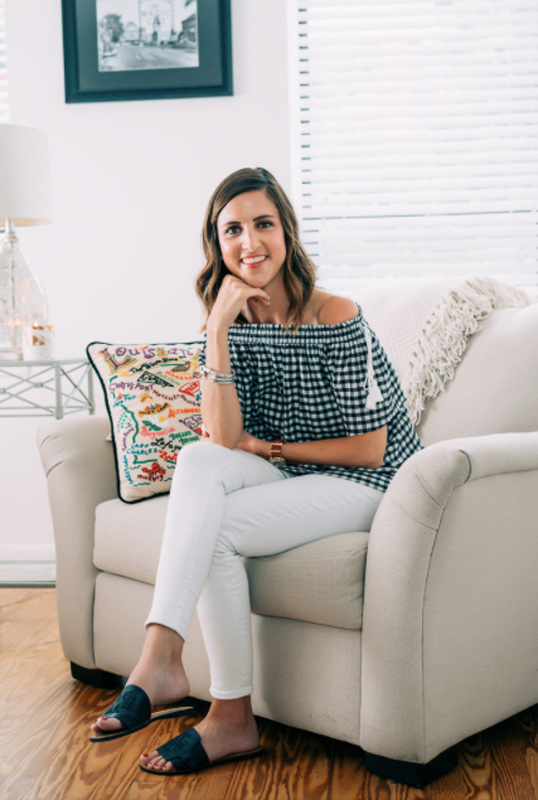 My favorite accessory from this look are these gorgeous Kendra Scott earrings. They were a birthday gift from my parents, and I’ve gotten so much wear out of them! All of the wedding festivities were on sight at The Buccaneer, the resort where we stayed. The resort and the island were both incredibly gorgeous! And a fun fact – you don’t need a passport to visit since it’s a U.S. Virgin Island, which makes it super easy to get to. Check out my post on how Michael and I scored our flights for $30! And if you’re interested in seeing more of our trip, check out Michael’s YouTube video recap! Thanks lady! I know it’s a winner when I’ve had it for over a year! And seriously, wish I could have stayed and shot photos there all week!